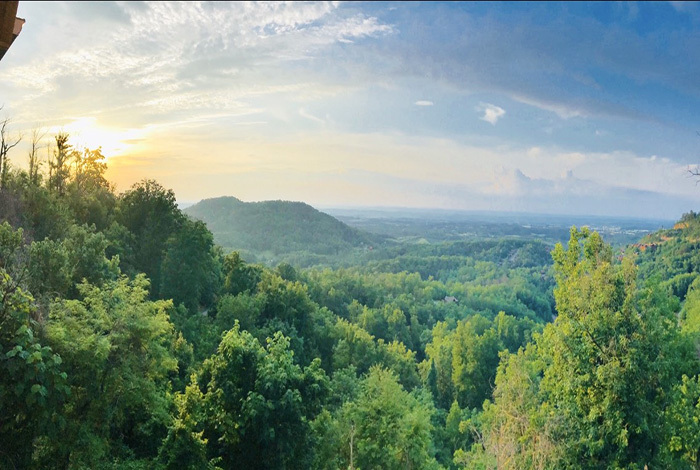 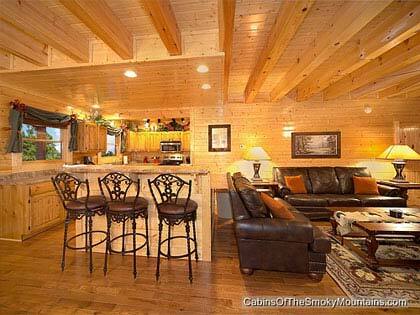 Cabins with 5-7 bedrooms are truly their own world of fun for two or more families to share, or 3-5 couples, or a group of friends or colleagues. 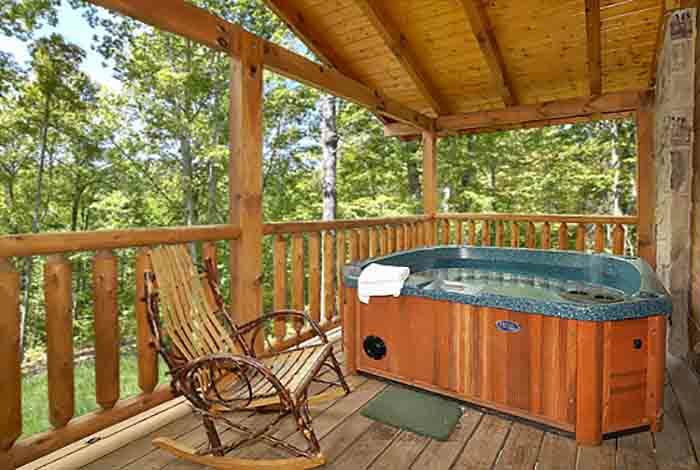 Typically there's a full bathroom to match each bedroom, many of them en suite. 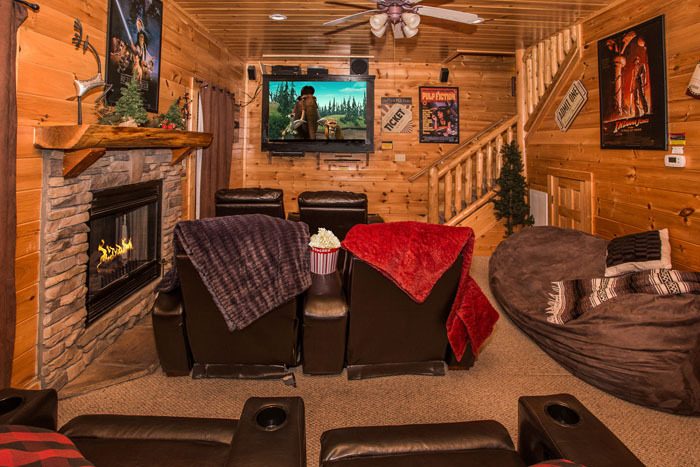 Meanwhile, sleepers and kids bunk beds allow several more people to sleep in comfort. 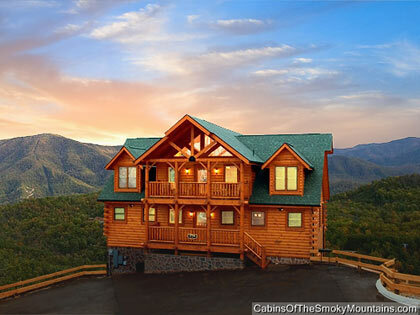 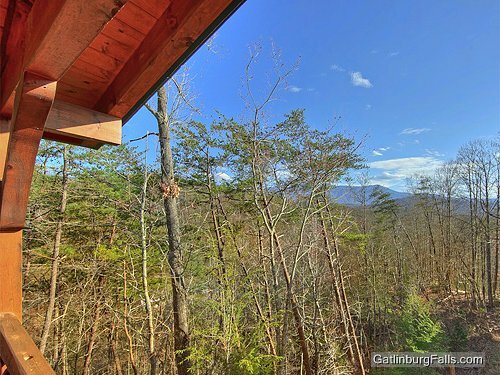 We have close to 40 of these cabins - most designed with at least 3 floors, with master suites on each level, and multiple decks. 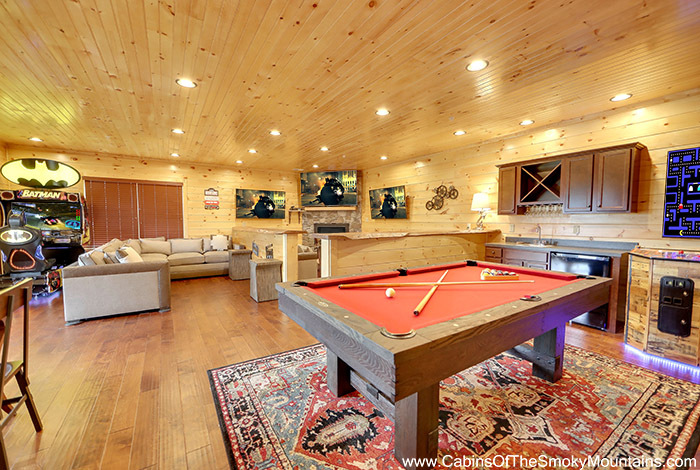 There's a large kitchen and dining area for everyone to come together, often with a bar. 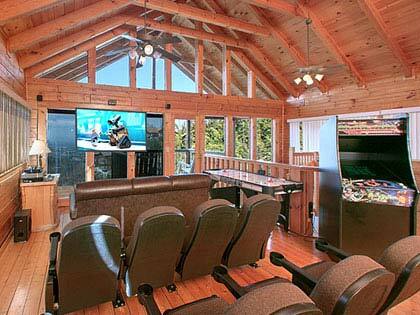 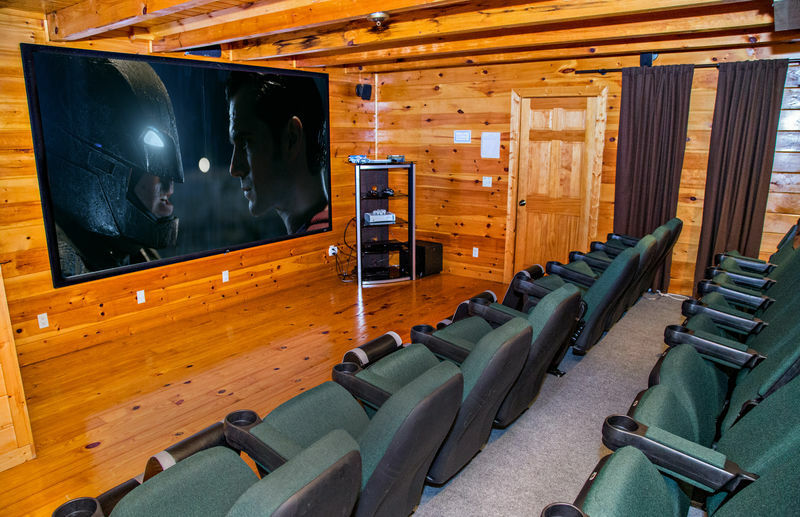 We have around 20 cabins with home theater areas too, and streaming videos, for a fun night of popcorn and movies. 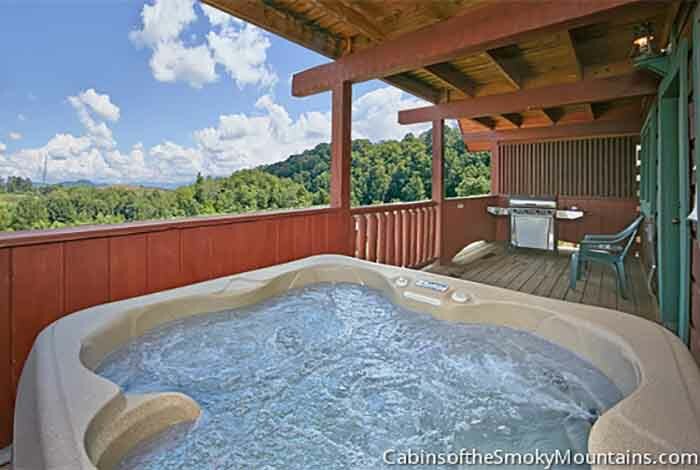 These cabins offer lots of privacy when you want it, and communal areas for gathering. 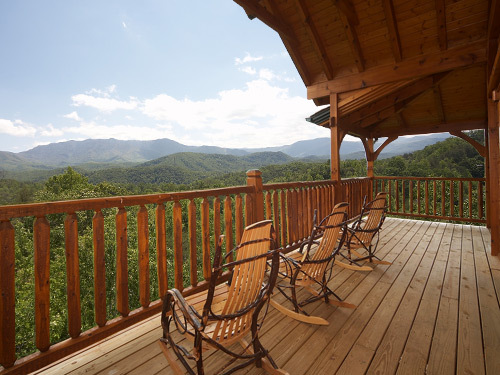 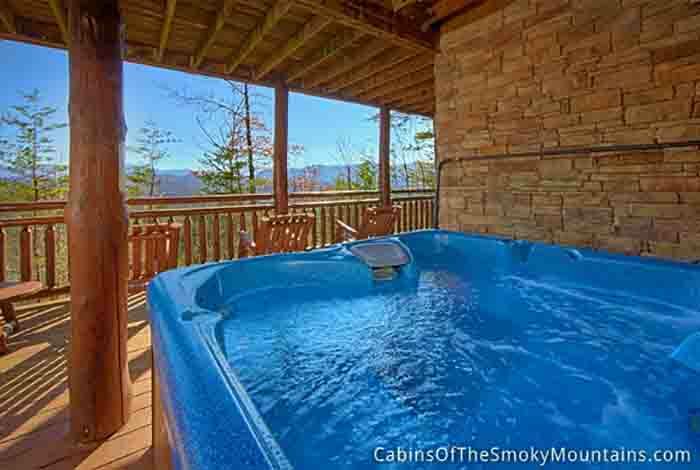 All cabins have a hot tub on deck, as well as rocking chairs and even a swing to enjoy the views. 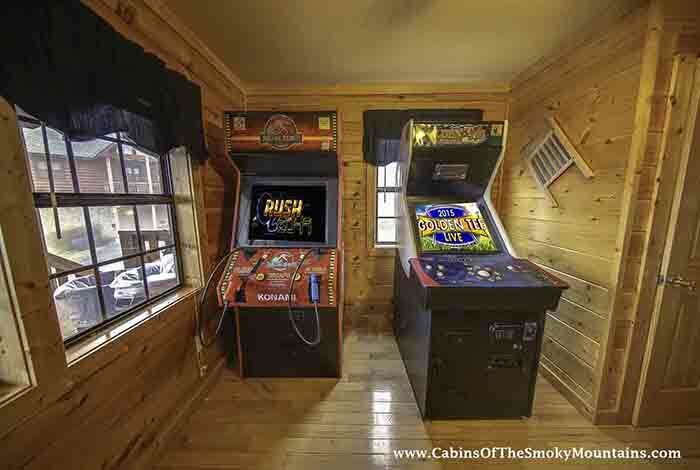 Inside, the cabins are packed with entertainment, including game rooms with pool tables, pinball, air hockey, foosball, and classic arcade video games. 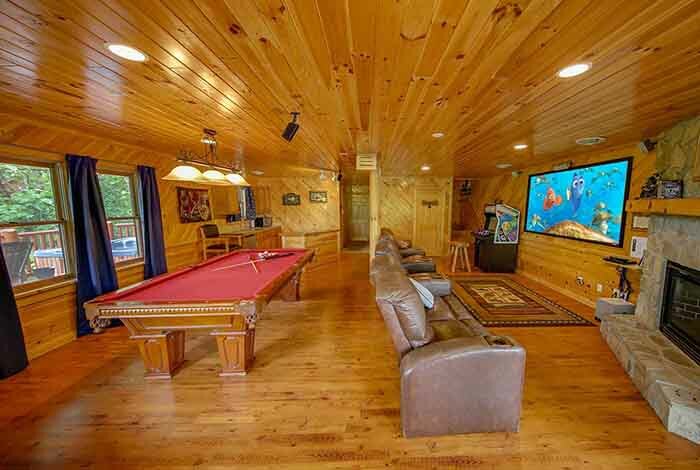 Some cabins have jukeboxes, most rooms have large screen TVs, and typically there's VCR and sound systems, as well as Wi-Fi. 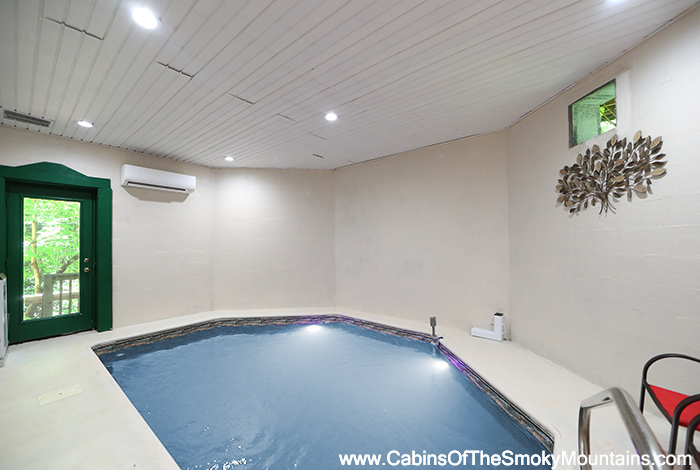 Some cabins even have jukeboxes, and one has an indoor swimming pool. 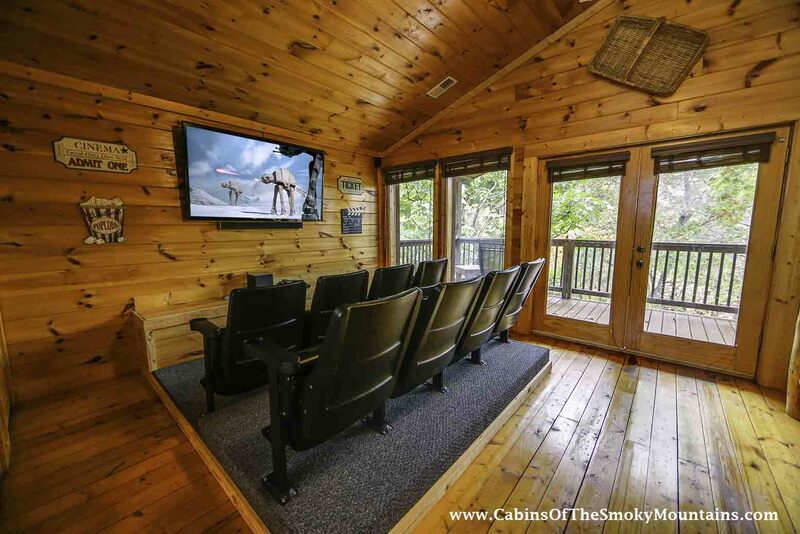 Sharing a larger cabin and splitting the cost with other people can often produce a cheaper rental than taking a smaller cabin. 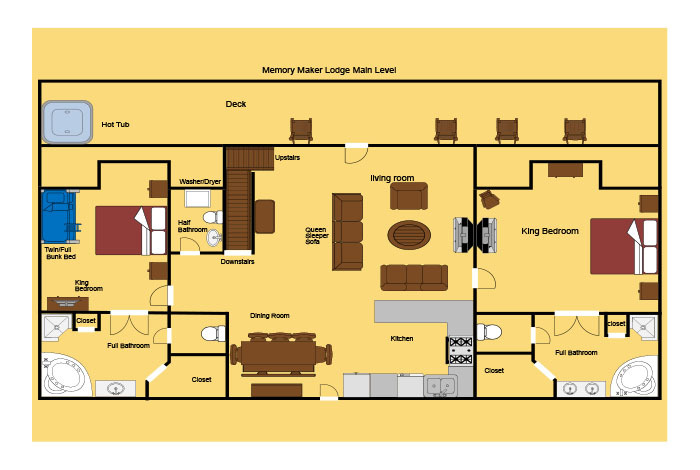 The kitchen facility alone can save on high restaurant bills, and the pleasure of gathering together for breakfast or dinner in your own living space is hard to beat.